Ready for the next level in training and competition? 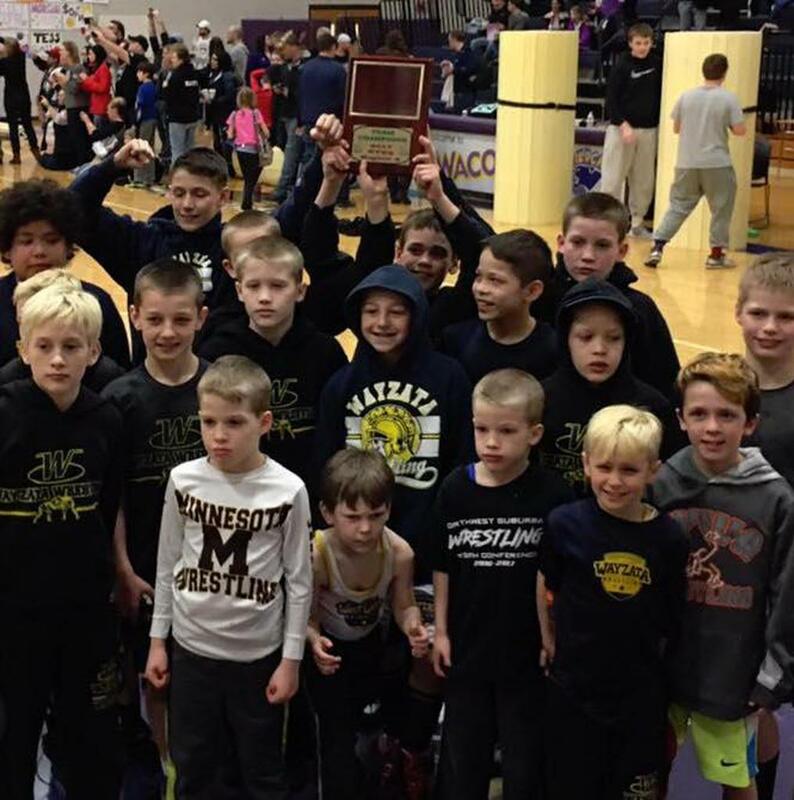 Our mission is to promote excellence in wrestling and to positively influence the lives of kids in the Wayzata School District and surrounding communities. 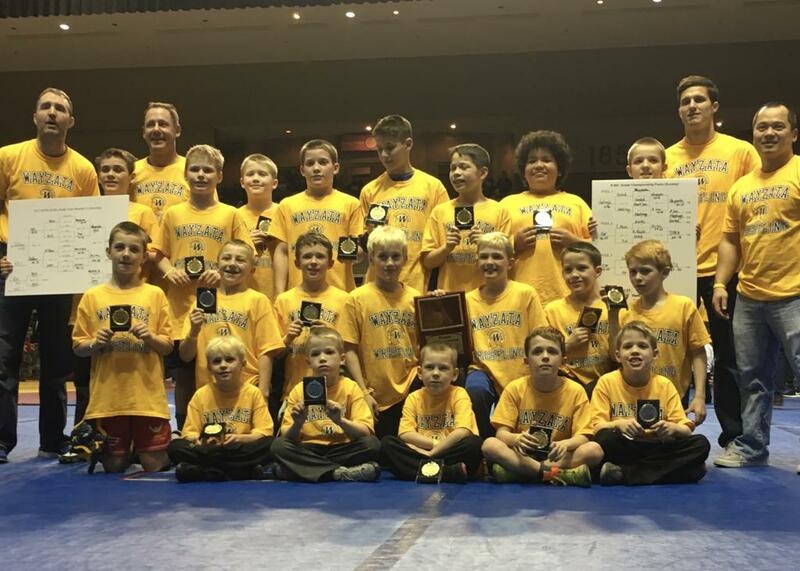 We are dedicated to having our kids develop a true commitment to wrestling by providing them with an enjoyable, team-oriented experience. 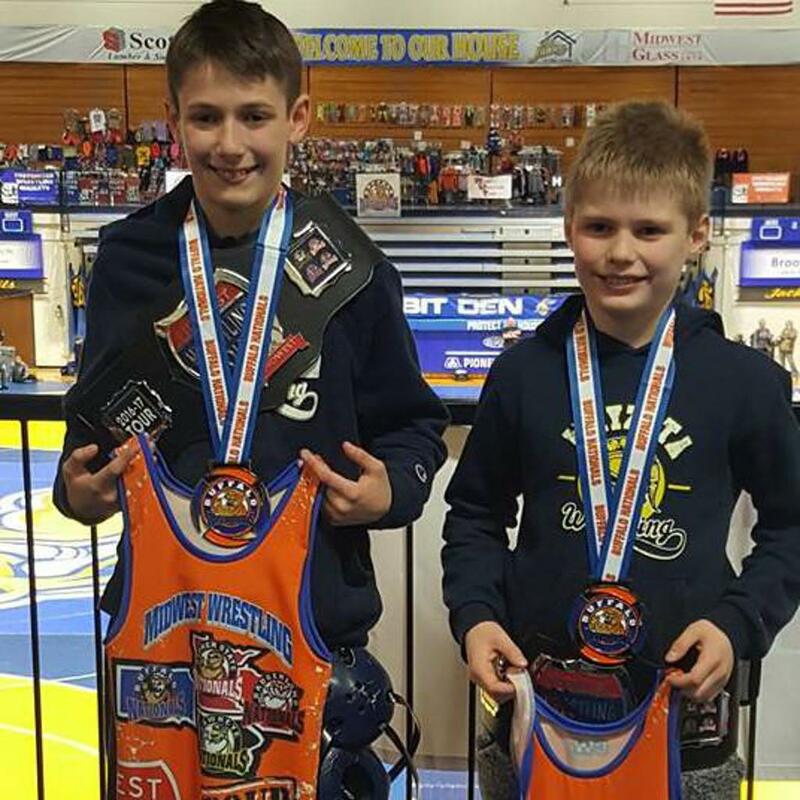 We emphasize the importance of technique, sportsmanship, physical conditioning, work ethic, goal setting, competitive spirit, and self-discipline. 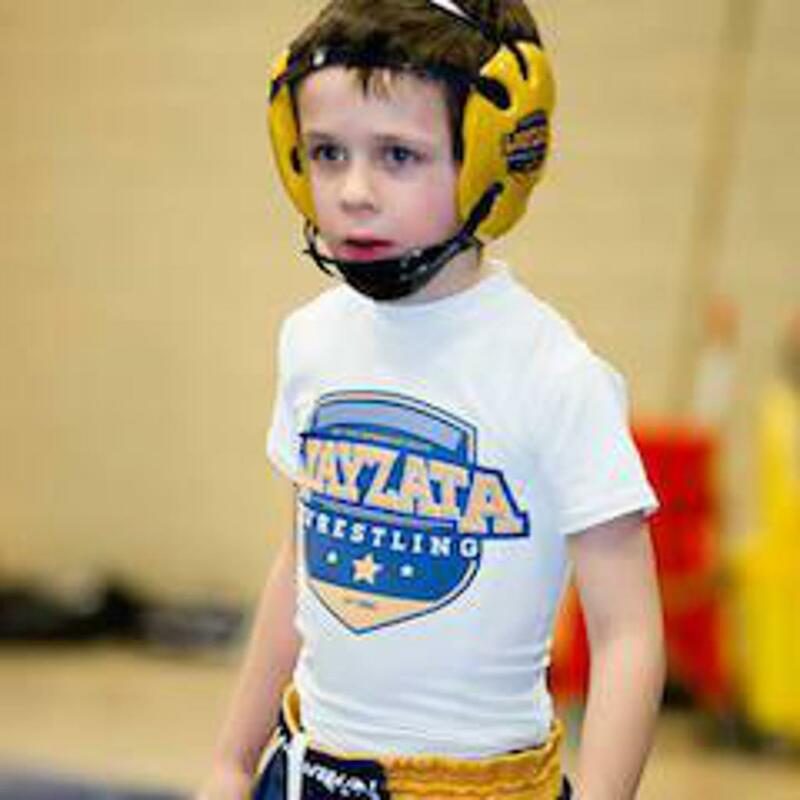 ©2019 Wayzata Youth Wrestling / SportsEngine. All Rights Reserved.